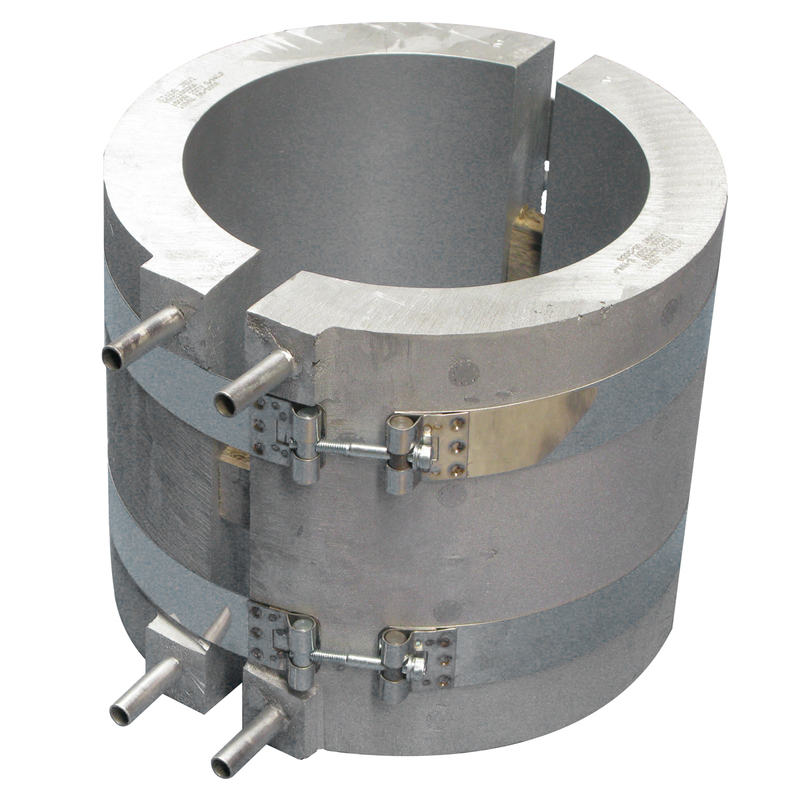 non- ferrous alloys – all chosen for their excellent thermal conductivity properties. 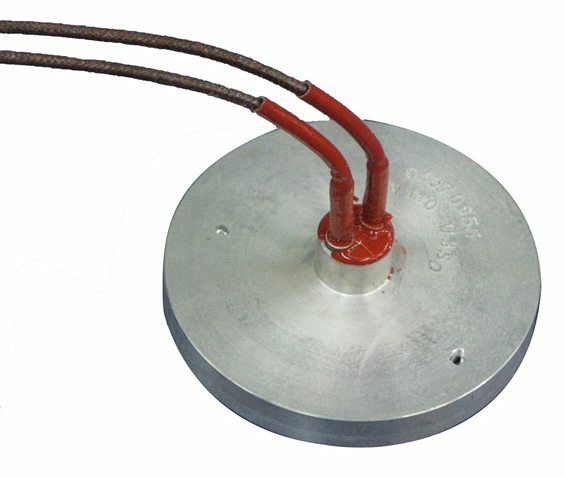 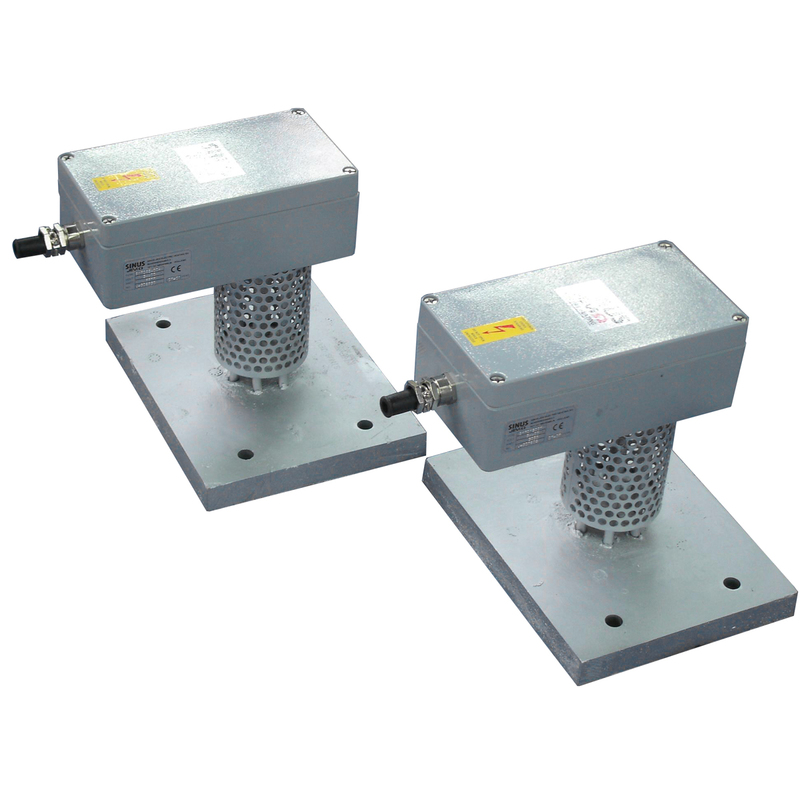 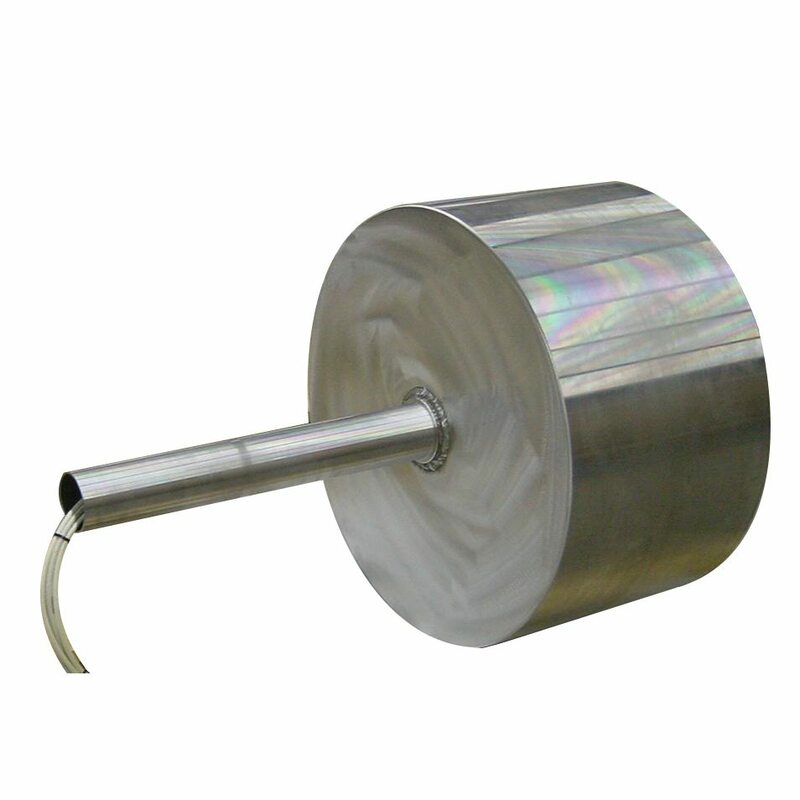 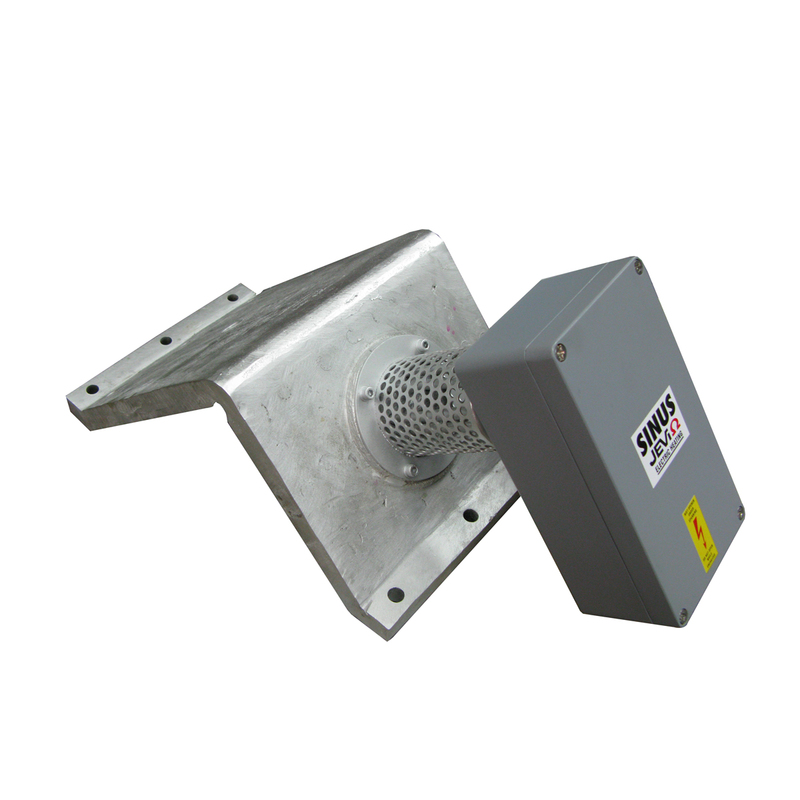 Our cast heaters consist of one control thermostat and one temperature protective thermostat with manual reset or one thermocouple or PT100 as safety device. 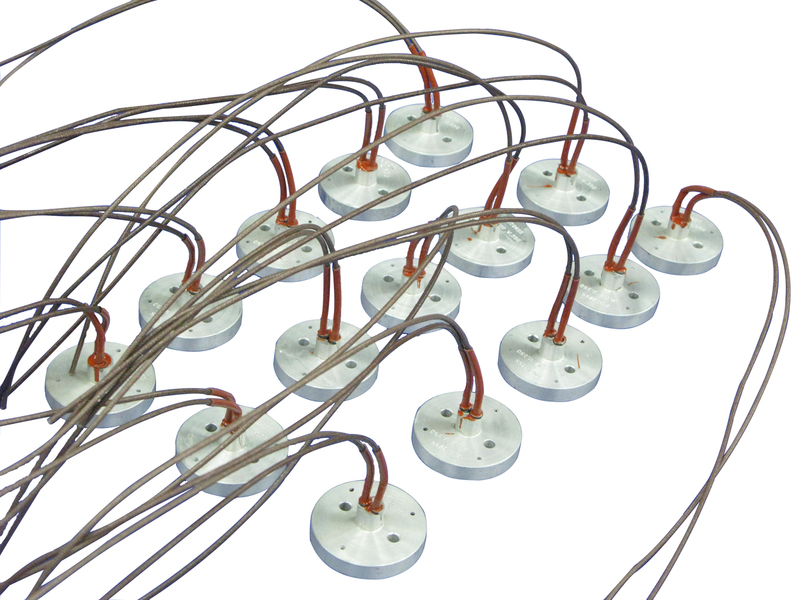 Process heating in the chemical industry or other industries. 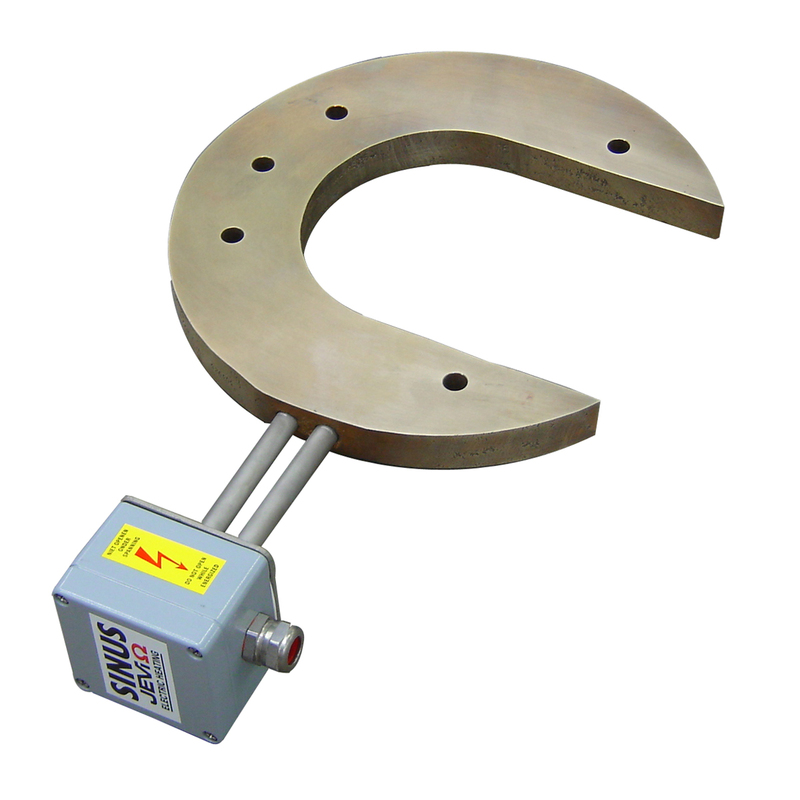 Pratically any size and shape feasable. 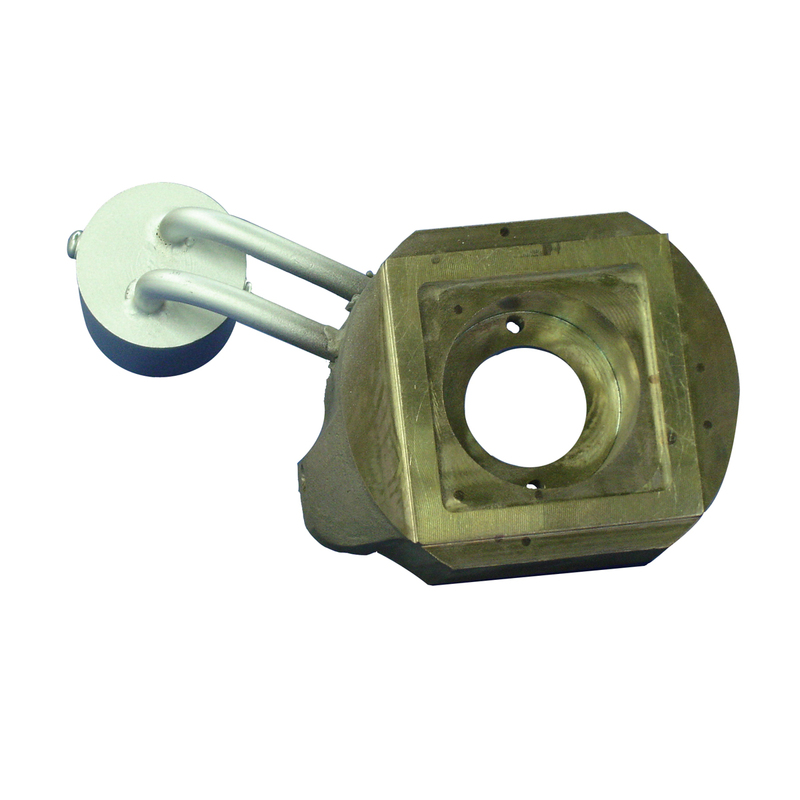 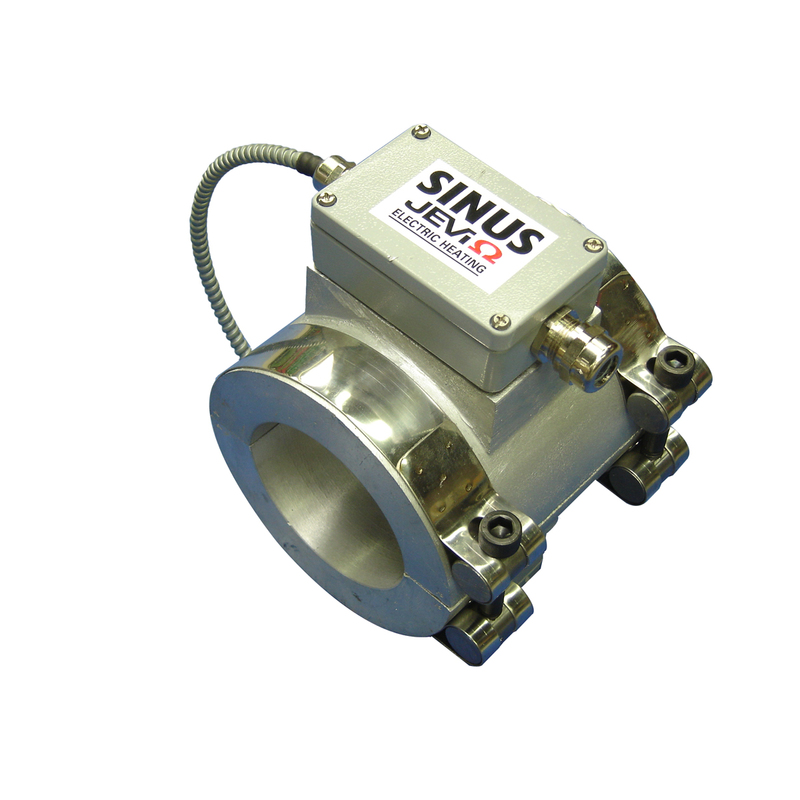 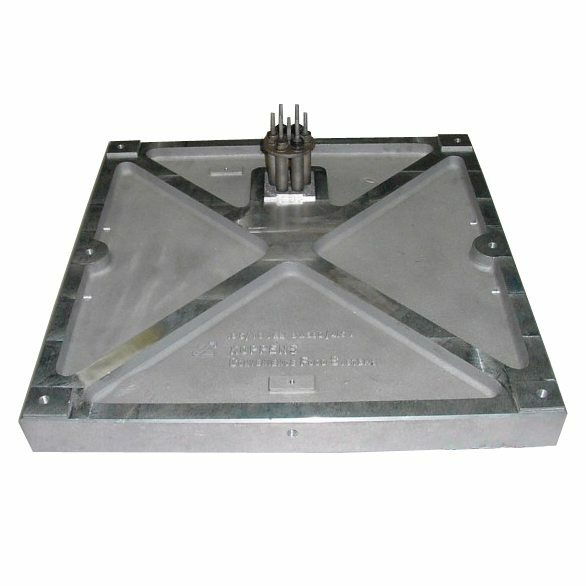 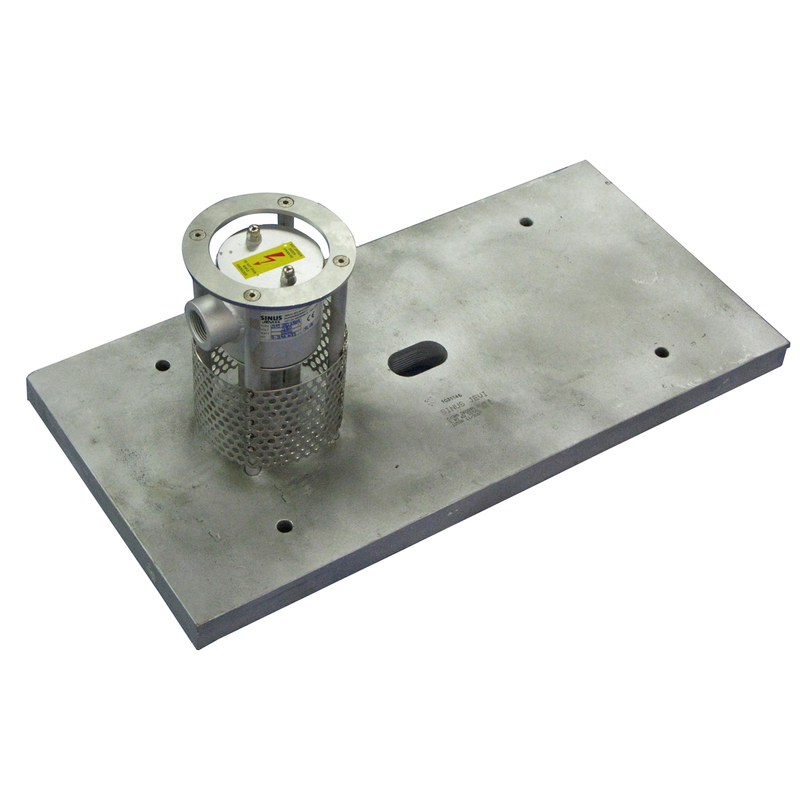 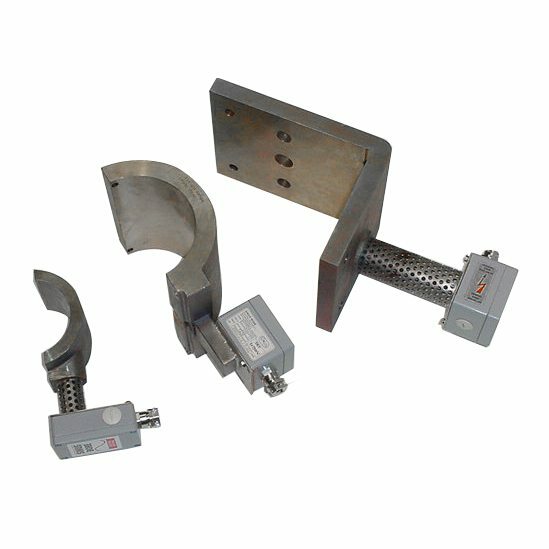 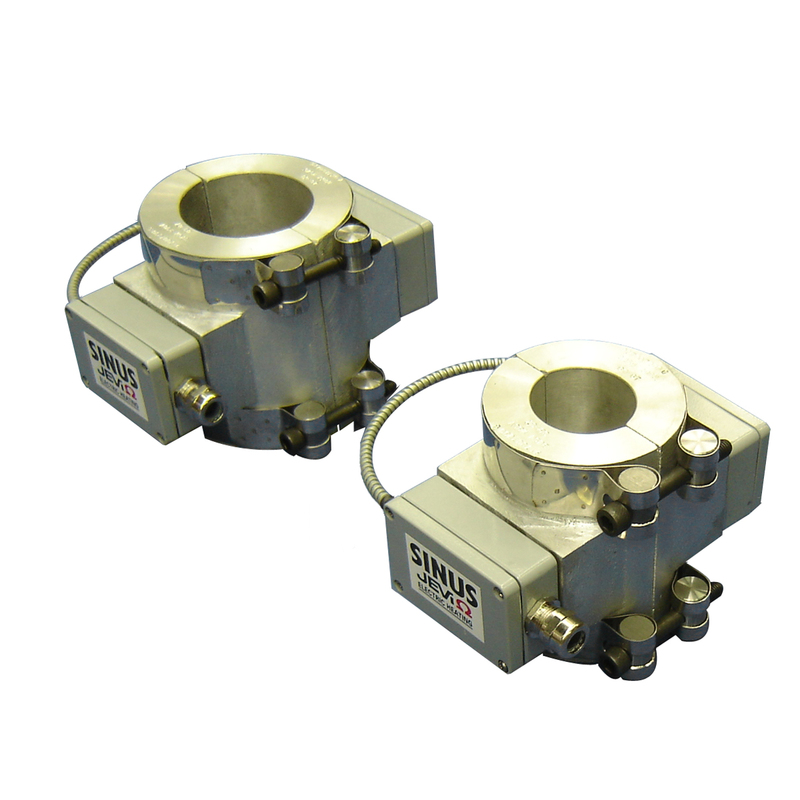 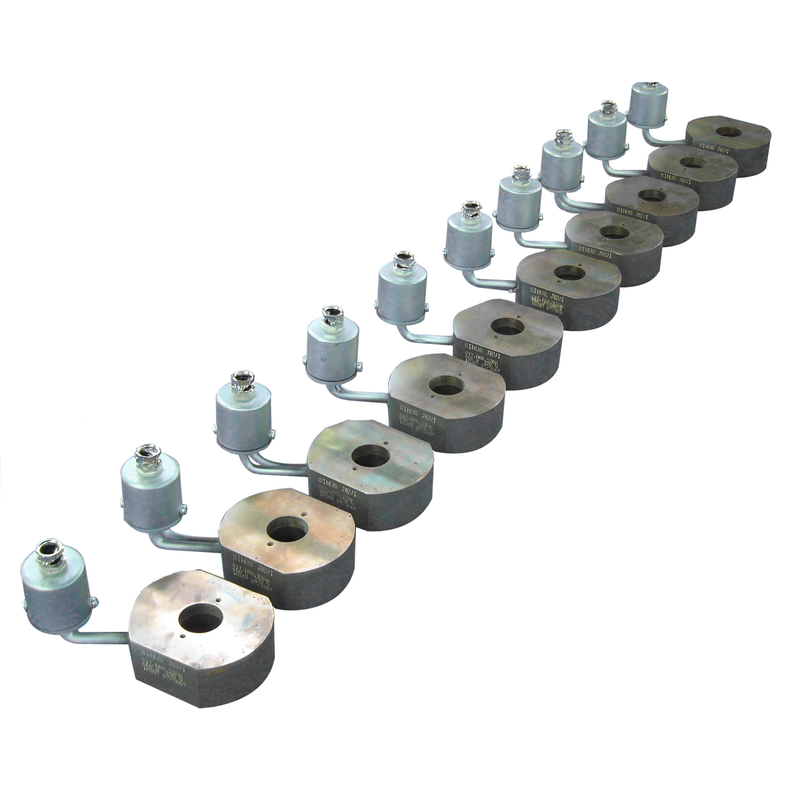 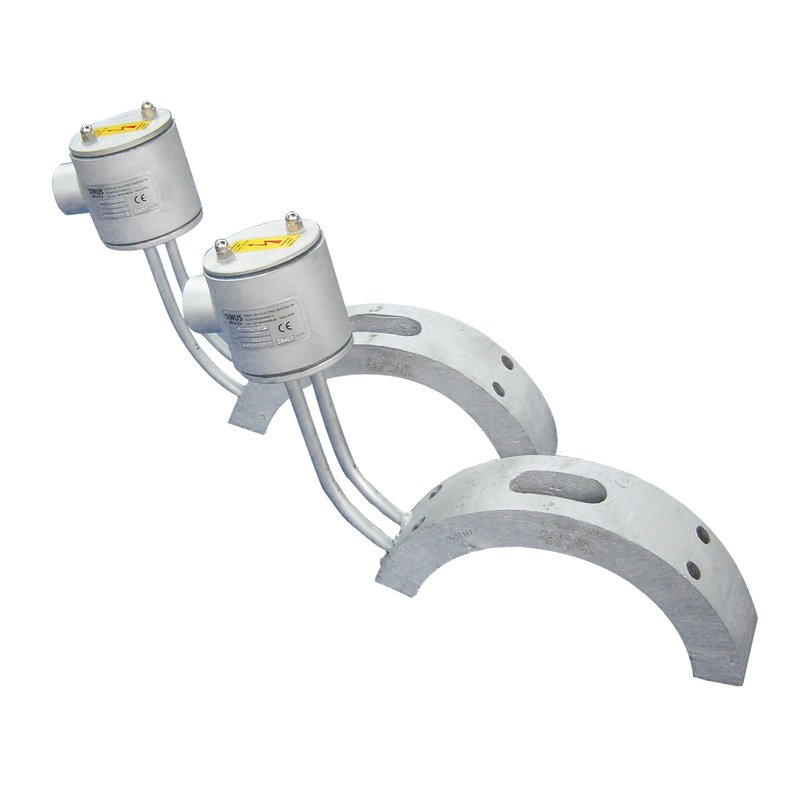 We can also deliver the cast-in elements in Explosion-Proof execution!